The Bay of Fires Lodge Spa is inspired by the revival of indigenous healing practices that has its’ roots in the Australian Aboriginal Dreaming and harnesses the restorative, clarifying and invigorating properties of Australia’s native botanicals through the use of skincare creator LI’TYA. 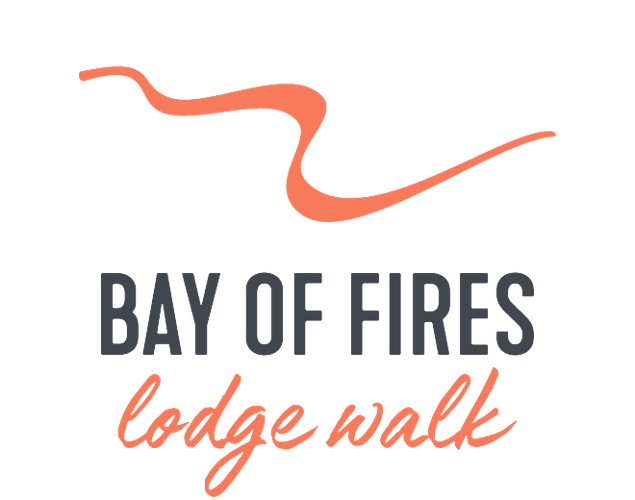 The combination of the pristine environment, a sensitive and sustainable spa space and the healing hands of our spa specialists, Bay of Fires Lodge Spa is a perfect destination to rest and relax after walking to the Lodge. This is an opportunity to experience and embrace the simplicity of nature and the sense of wellbeing that follows. As the Spa is very popular, we advise that you make your bookings well in advance to avoid disappointment. Our Spa Consultant will help you select treatments according to your personal needs & advise you of available appointment times suitable to your walking itinerary. When making your reservation, please advise us of any health conditions, allergies or injuries that might affect your spa experience. The Lodge Spa is a place of rest, relaxation and rejuvenation. The Spa is a mobile phone and smoke free area. The minimum age for spa guests is 16 years.